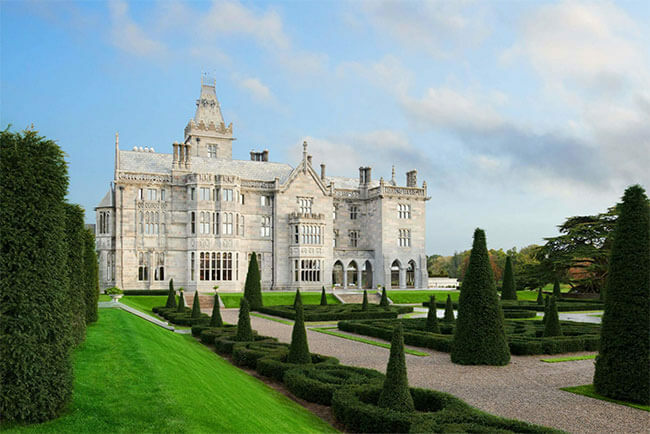 With the tournament’s profile increasing, the 2005 JP McManus Pro-Am moved to a new home – the magnificent Adare Manor, Co. Limerick. 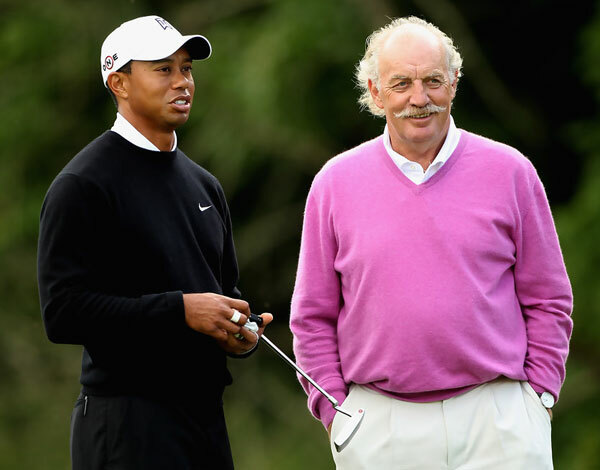 The all-star line-up featured Tiger Woods, Michael Campbell, Angel Cabrera, Fred Couples, Davis Love III, Ernie Els, Sandy Lyle and Colin Montgomerie. Indeed, over 8,600 people played in pre-qualifying golf tournaments organised by local charities throughout the country and 12 charity teams qualified to play in the Pro-Am. Some famous faces also made the trip, including Bon Jovi drummer Tico Torres, former Liverpool and Real Madrid striker Michael Owen and actor Peter Gallagher. In the end there could only be one individual winner, and how fitting that Ireland’s Padraig Harrington was the player to lift the trophy, with Charleville Community Care fielding the successful overall winning team. As a result of two days of fantastic golf, over €31m was allocated to 56 charities in the mid-west region. The tournament continued to go from strength to strength and in 2010 spectators were treated to an ever-increasing line-up of world class golfers from both the European and PGA Tour. Tiger Woods, Lee Westwood, Ernie Els, Dustin Johnson, Martin Kaymer, Jim Furyk, José María Olazábal, Thomas Bjørn, Adam Scott, Justin Rose, Henrik Stenson, J.B. Holmes, Ian Poulter as well as Ireland’s Rory McIlroy, Padraig Harrington, Shane Lowry, Graham McDowell and Paul McGinley were among the who’s who of the world’s best players. Among the many celebrities who supported the event were film stars Samuel L. Jackson, Hugh Grant, Michael Douglas and Catherine Zeta-Jones. 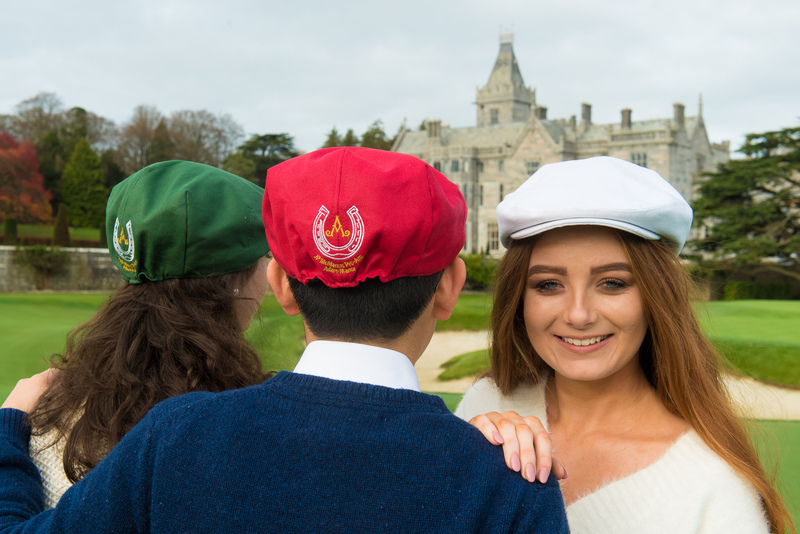 The event exceeded all expectations with over 40,000 visitors descending each day on the championship course at Adare Manor, raising in excess of €43.7m. Darren Clarke walked away with the trophy, while everybody who attended left with memories to cherish for a lifetime. 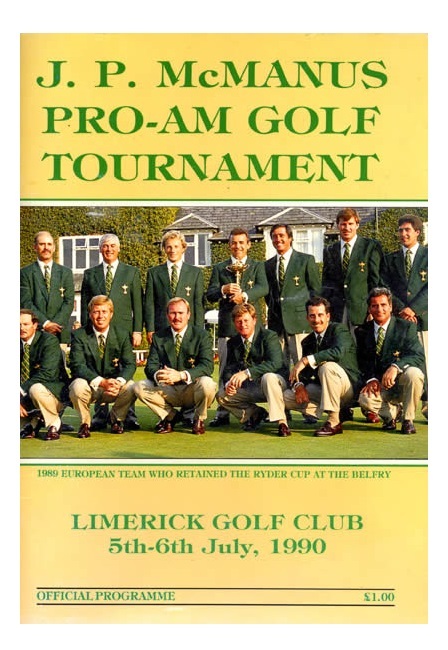 A total of €140,565,878 has been raised since 1990 (including a €40m Benevolent Fund established in 2015 in the absence of a Pro-Am that year) with all proceeds in their entirety going to beneficiaries. The tournament’s success stems from the genuine interest invested by all parties including golfers, volunteers, supporters, media, public, the European Tour and the organising committee. The Pro-Am will return for its sixth staging on the 6th & 7th July 2020 and it is hoped to attract as much support as ever. Spectators can anticipate the return of international golfing superstars and well known faces from the entertainment world to participate. 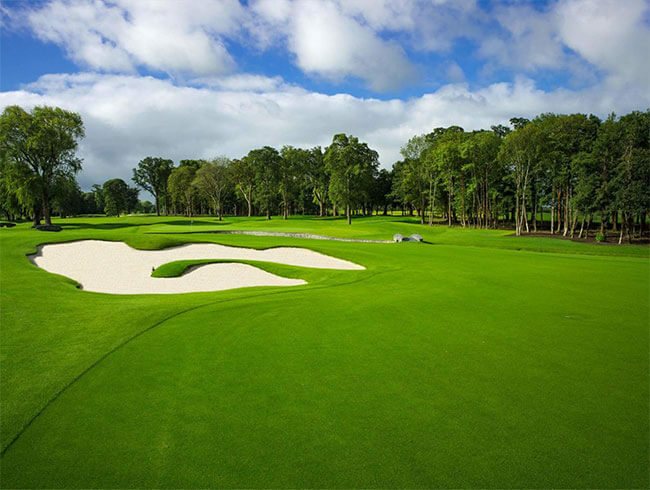 The location for the 2020 Pro-Am will be The Golf Course at Adare Manor which has recently undergone extensive renovations. Spectators can once again own the event’s unique ticket concept – in the form of a cap – which are now on sale from this website.